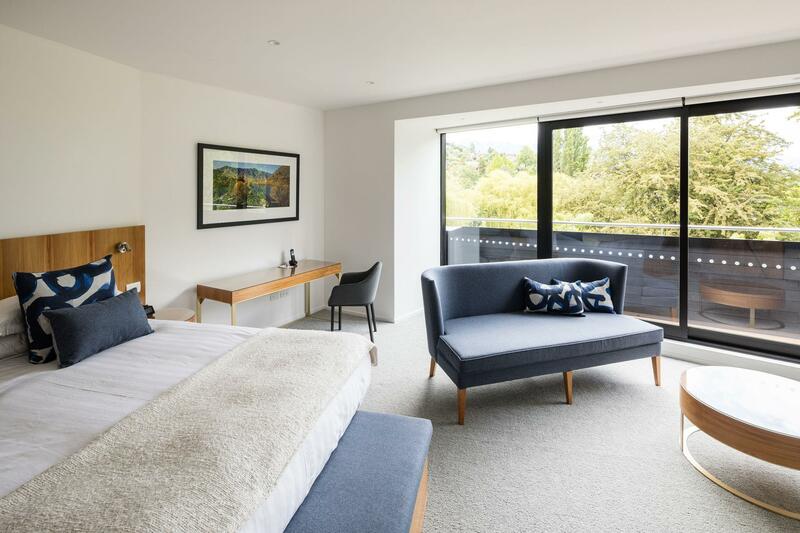 يشكل فندق Queenstown Park Boutique Hotel بموقعه الممتاز في قلب مركز مدينة كوينزتاون نقطة انطلاق ممتازة لاستكشاف كوينز تاون. يسهل الوصول إلى هذا الفندق ذو 5 نجوم من المطار، فهو يبعد عنه مسافة 7.4 km فقط. يضفي محيط الفندق اللطيف وقربه من Antipodean Trader, Queenstown Medical Centre, زيبتريك للجولات البيئية سحراً خاصاً على هذا الفندق. استمتع بالخدمات الراقية والضيافة التي لا مثيل لها بهذا الفندق في كوينز تاون. يمكن للنزلاء الاستمتاع بالميزات التالية: واي فاي مجاني في جميع الغرف, خدمة التنظيف يوميًا, مدفأة, متجر هدايا/تذكارات, خدمة سيارات الأجرة أثناء إقامتهم في هذا المكان الرائع. تعكس غرف الفندق البالغ عددها 19 المنتشرة في 2 طوابق جواً من الدفء والألفة.خدمات عصرية مثل شاي مجاني, مناشف, سجاد, مدفأة, أرضية خشبية/باركيه موجودة في بعض الغرف المختارة. يمكنك الاستمتاع بالأجواء المريحة التي تقدمها تدليك, حديقة طوال النهار. إن كنت تتطلع إلى إقامة مريحة وهادئة في كوينز تاون، فستجد في Queenstown Park Boutique Hotel بيتك الثاني. يقدم العقار مشروب عشاء مجانيًا ومقبّلات مسائية وخدمة انتظار السيارات مجانًا لجميع النزلاء. 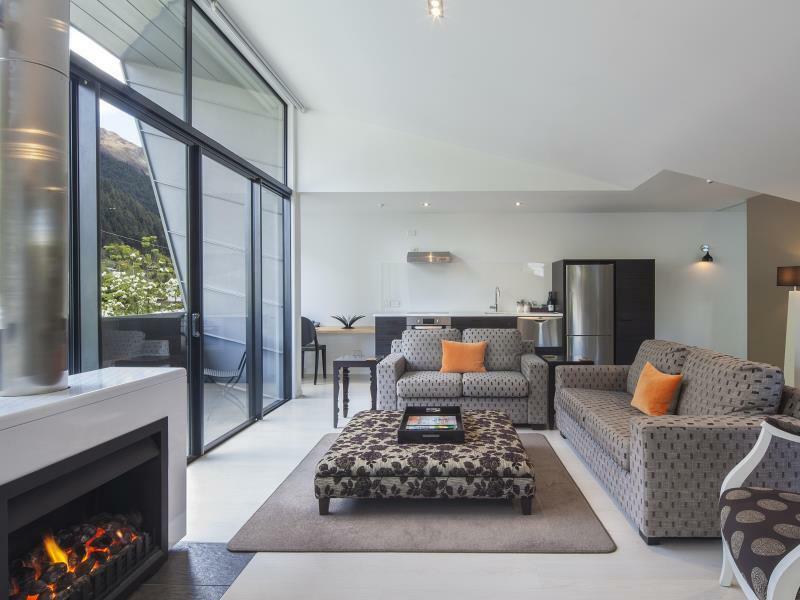 We loved our stay at the Queenstown Park Boutique Hotel. The location was great. Just a short, flat walk into town. Rooms were immaculate. Breakfast and wine hour were also great. The absolute best part is the staff. They could not have been more welcoming or helpful with everything we needed. 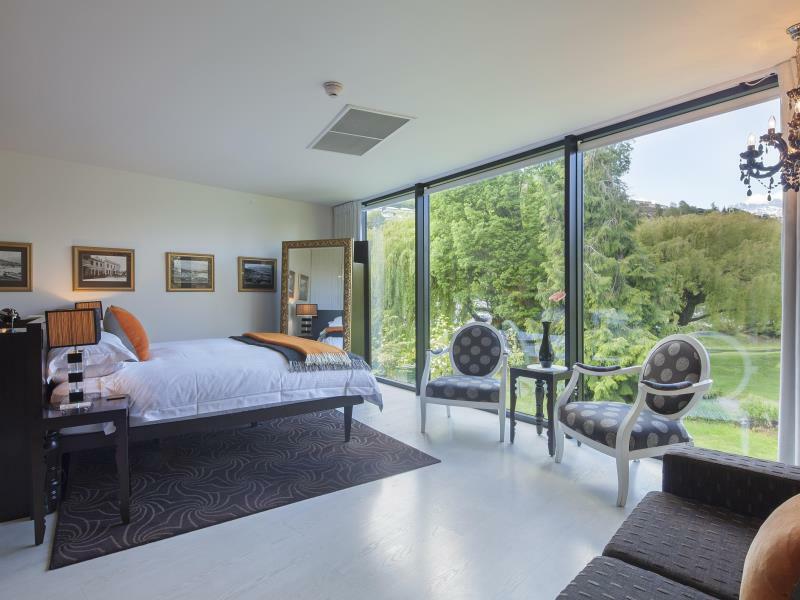 I highly recommend the Queenstown Park Boutique Hotel. A splendid 6-star hotel international rating experience! Very clean, absolutely beautiful settings in the hotel & outside of the hotel (just by a large well maintained field), extremely thoughtful services & touches that augmented our experiences & deep rest. Breakfast was simply delicious & nutritious, of true gourmet standard. Thank you very much for the superb top notch service delivery which gave a very good start for our 15-day holidays in southern NZ! Keep it up! I would absolutely stay at this property again - quiet and comfortable rooms (albeit undergoing some daytime construction) and the most helpful staff I’ve encountered in my travels. Lovely happy hour with really nice wines and canapés. I had a very pleasant stay, The staff were friendly and helpful. I will stay at this hotel again if I return to Queenstown. We booked this hotel back in May with the understanding most of the renovations would be completed by mid August when we stayed. Unfortunately they were so far behind schedule the entire building was covered in scaffold. 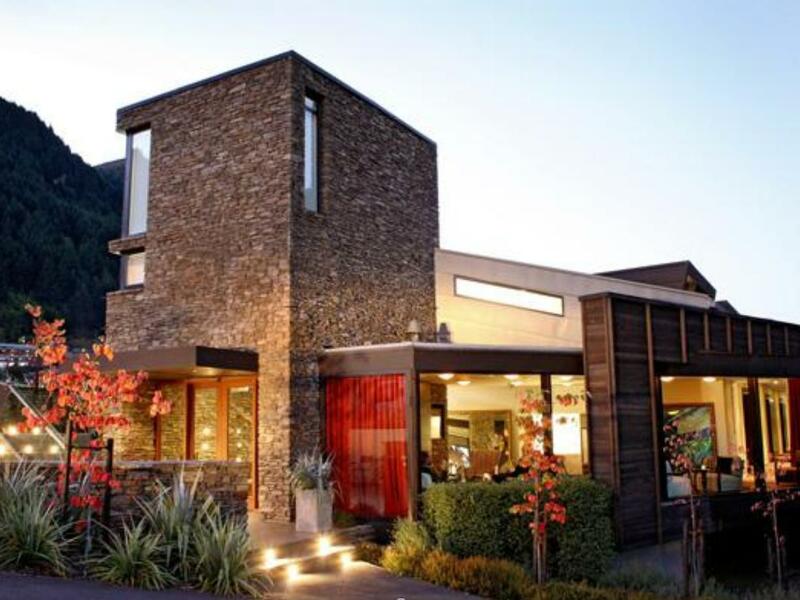 This was disappointing as my now wife and I were eloping in Queenstown and we chose to stay here for our wedding night. Inside the room was luxurious but couldn't use the balcony area as it too was covered in scaffold. It was easy to say how nice the hotel will be once the renovations are eventually completed. All of the staff were amazing, in particular Francisco who went above and beyond. 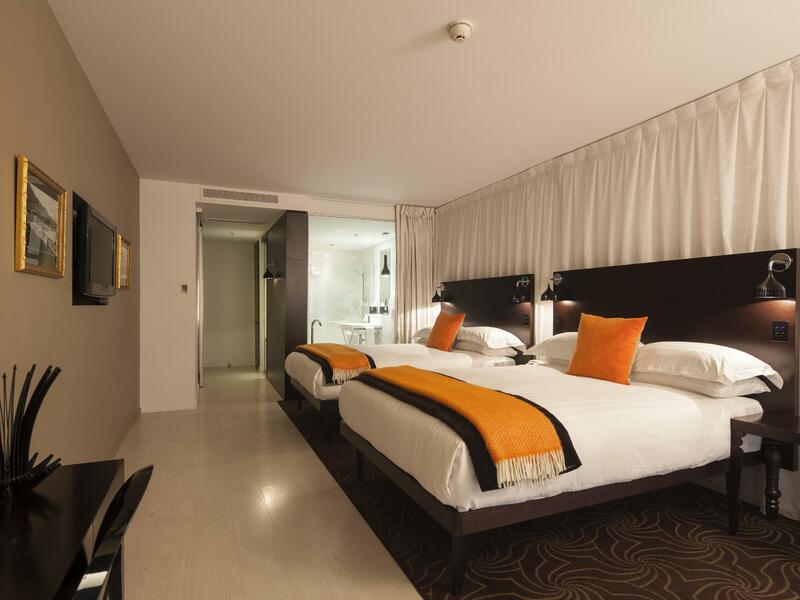 This is a lovely hotel as well as architecturally interesting and the design of the rooms are artistic and eclectic. Wonderful location within a very, very short walk to center of town, yet feels away from the hustle and bustle of Q-town. Was a great value and the staff and front desk woman couldn't have been more welcoming. 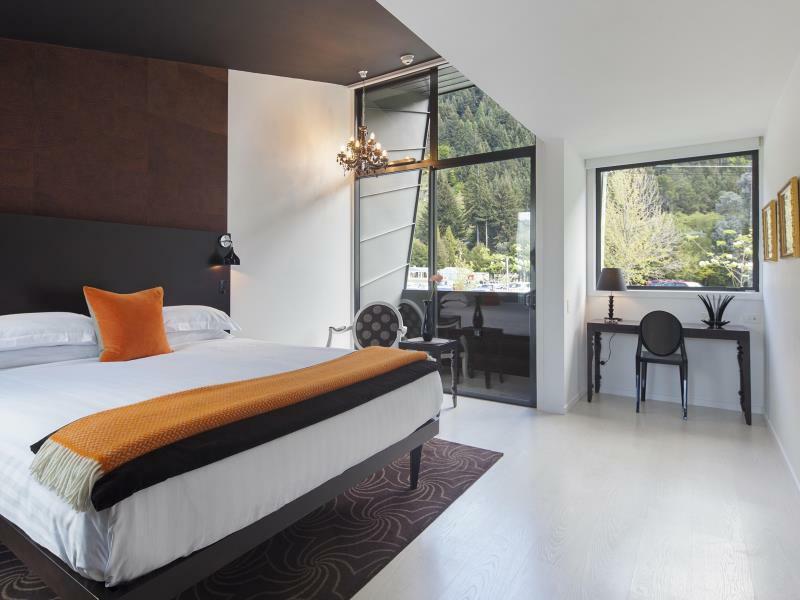 Lovely boutique hotel in Queenstown. Highly recommend. Newer property just a few blocks from DT. The room was very modern and well appointed. Only downside is proximty to road behind hotel, with early morning traffic, no big deal if you are up early to experience the area. Super friendly and knowledgable staff. Karen is the perfect Inn Keeper. Nice breakfast provided at a reasonable cost. Great coffee! I would definitely come back to this small and beautiful hotel. The room was stylish and had wonderful amenities from a full kitchen to a cute back garden patio, to incredibly comfortable beds. The staff was very helpful and kind. We didn't have a chance to try the canapes during the evening reception, we'll have to try them next time. Highly recommend this hotel to anyone coming to the Queenstown area wanting a prime location that is quiet but within a couple of blocks of the main shopping district area. Staff members took care of our airline lost baggage from Auckland Airort and delivered the baggage in our room during we eat out, so we had very comfortable stay. Our greeter/host at reception was fabulous. He took care of all our needs and made us feel at home. Beautiful hotel with a great location and friendly and helpful staff. Warm, clean, very comfortable room, a short stroll from the gondola and down to the lake. 1.underground parking ,2 location ,3 staff. As we didn't dine at this establishment , one can't comment beyond other fine reviews of the breakfast especially . Elle loved the complimentary canapes & local wines offered.Served by friendy engaging staff , that obviously care greatly for the hotel they represent . I guess the building ,rooms & fittings were a let down for me .Cheep & poor finish & quality . Elecrtic blinds & lights worked & didn't at will. Felt bad for tenants above each time I opened & closed exterior door as it screamed for oil on the hinges ..views from ground floor rooms include a fence, road & steady stream of noisy pedestrians. For 400$ a night , a simple breakfast included option would seem fair . Ski season, this place makes perfect sense ,value for money & imagine one would have to book well in advance as it feels it caters to a specific seasonal clientele .